There is no worse question that a customer can ask. It says that there is no meaningful relationship between both you. Your credibility bank account is empty. Repeat business will be expensive to get, if not impossible. They are not a reference that can help you close new business. They will talk to your competition. Inside your customer’s organization, who needs to know who you are? The Accounts Payable clerk might know you, but what about end-users, sponsors, and other decision makers who exist on the periphery of your solution. What is the purpose of conversations? Nurture new business? Develop references? Inoculate against the competition? Other than sending bills, what conversations are you having with the customer? What conversations should you be having with your customer? How you deliver your messages? Social media conversations? Conferences? Monthly emails? Messages are delivered via a platform that is comprised of the right technology, complete and accurate data, and sustainable processes. 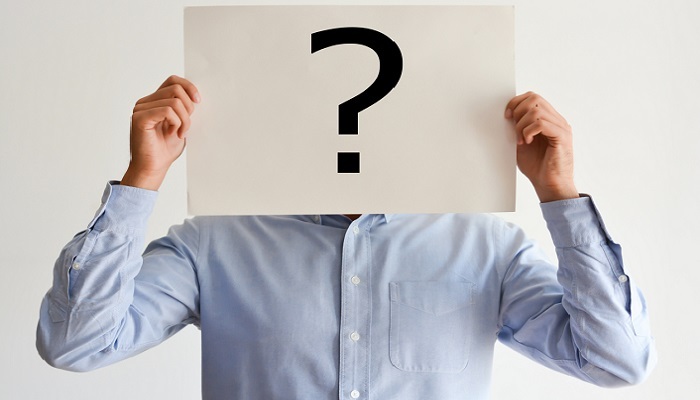 Does your CRM have a thorough customer profile? Are there branded communication templates and protocols that govern your messaging? Can you produce relevant content? Do you have the bench strength to sustain a communication program? I will go into more detail in the following posts and give you some actionable suggestions and tools. In the meantime, answer this question. Are you having meaningful conversations, as defined by your customer, that support an ongoing relationship beyond paying bills?